Alex has been playing the piano for over 16 years. He has performed in the greater Philadelphia area as well as France, Switzerland, Italy, Greece, and Turkey. A graduate of Cheltenham High, Alex went on to study music and computer science at Gettysburg College. 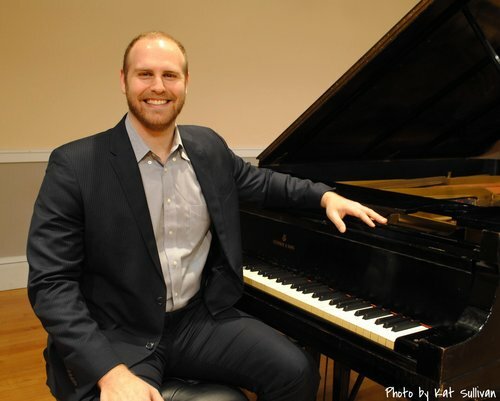 Alex studied classical piano with Dr. Jocelyn Swigger and jazz piano and improvisation with Wayne Fox and Stephen Fieldhouse. He also studied jazz composition, orchestration, and arranging with Dr. Buzz Jones. Currently, Alex is performing and teaching around the Philadelphia area. He has just released two original debut albums "Coast to Coast" and "Bridges".